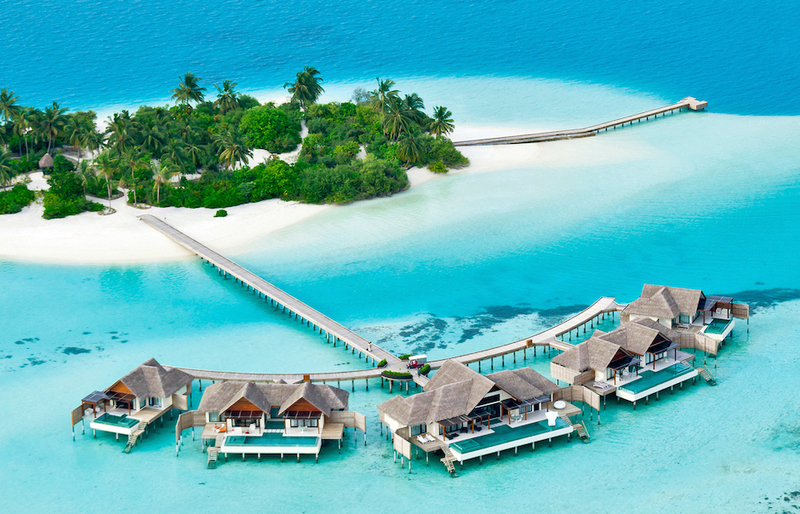 Sure, Maldives is a romantic and dreamy destination that all of us would like to visit. But, if you are looking for an alternative (because of budget or distance purposes), here are the 8 Halal friendly Maldives-alternative places to visit. They make the best beach holidays for Muslims. These destinations are as beautiful as “the piece of heaven on earth” but with cheaper price tags! 8 best beach holidays for Muslims to visit! 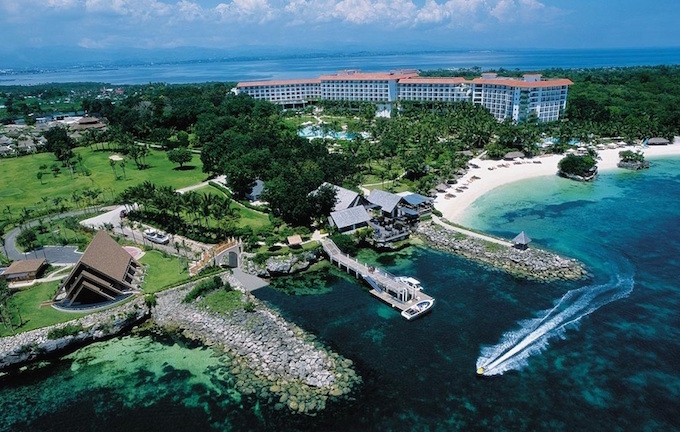 Cebu offers one of the best beach holidays for Muslims. You should definitely include it on your travel list. It is a breathtaking island that offers a majestic view of the ocean, pristine beaches, and exciting water activities, just like Maldives. Plus, there is so much more to explore here. Cebu is rich in history – American and Spanish cultures blended well together. Do you know that Ferdinand Magellan, the distinguished Portuguese explorer, was the one who discovered the island? So, how Muslim-friendly is Cebu? Very! There are many resort restaurants on this island that has been Halal-certified for offering Halal dining options. Sipadan Island, located on the east side of Malaysia, is another Halal friendly Maldives-alternatives place that you should visit. It makes one of the best beach holidays for Muslims. It is a small, exclusive (you need a visa for entrance) island with breathtaking marine life, luxurious resorts, and a beautiful sunrise. 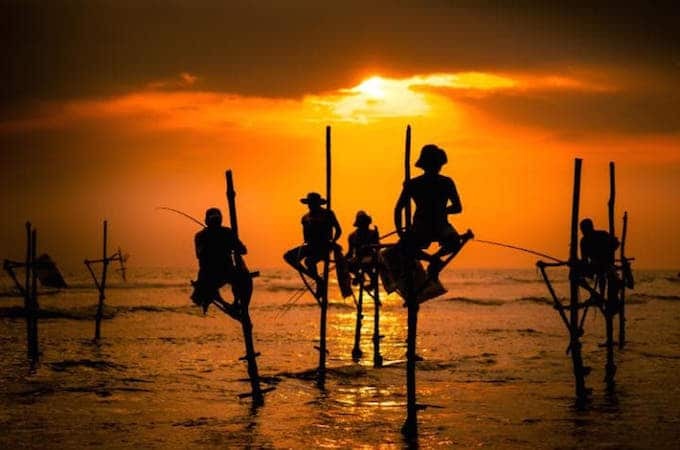 It is something that you enjoy just like in Maldives! Plus, the fact that it is in Malaysia makes the place very Muslim-friendly. 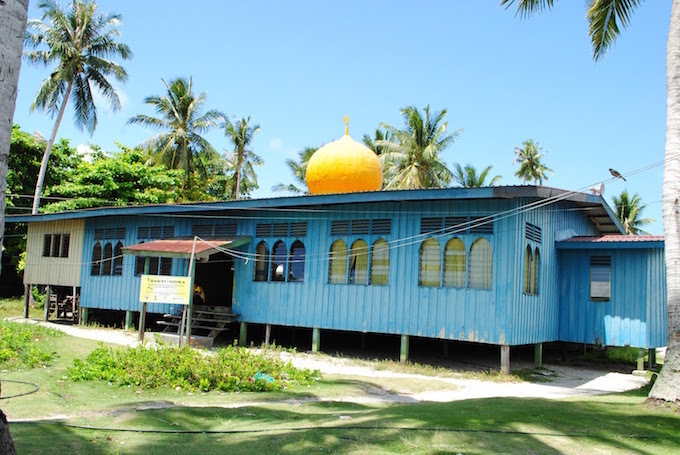 Halal foods are abundant, and there is also a mosque on the nearby island – Mabul. Looking for a cheaper getaway but with Maldives-like holiday experience? 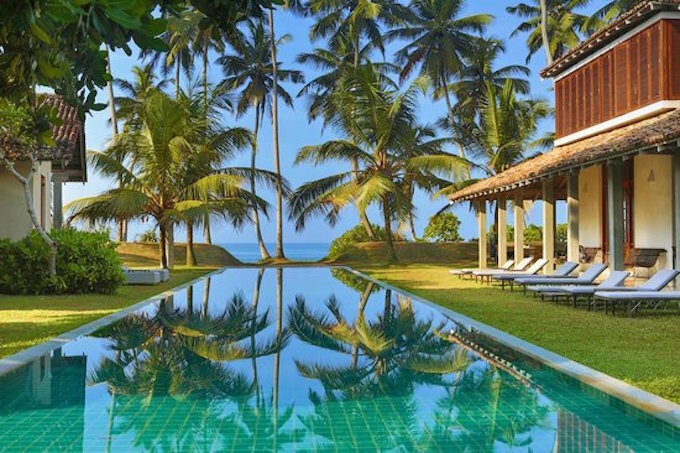 Maybe you want to consider Unawatuna in Sri Lanka. 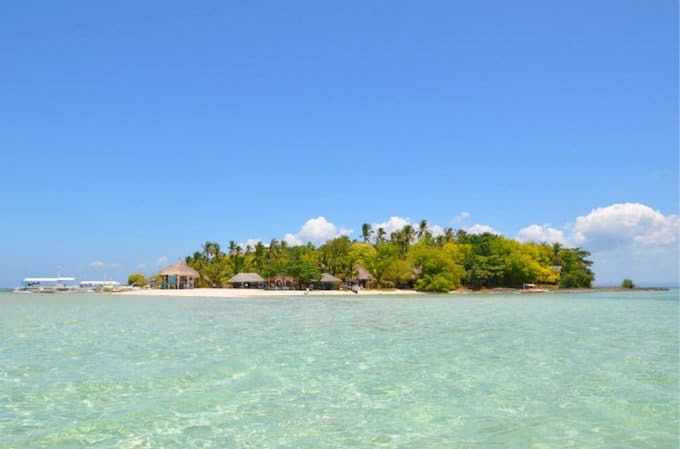 Here, you can enjoy walking on a white-sand beach, swim in the turquoise ocean water, and watch the locals fish by the sea while sitting on a single, slim pole! Surfing, snorkeling, and diving are also some of the water activities that you can do while vacationing in Unawatuna. Looking to dine in Halal restaurants? 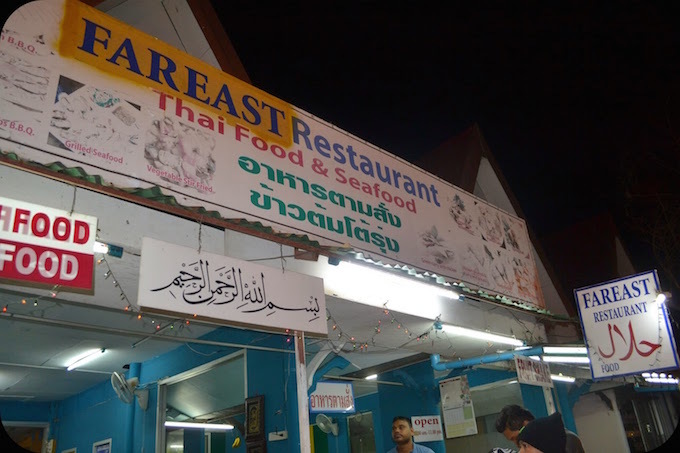 Several Muslim-owned restaurants in Uwatuna serve Halal food – you just need to pick one. Crystal clear ocean water? Sandy white beach? Beautiful caves? Besides in Maldives, you can enjoy all these in Koh Samui in Thailand. There are many luxurious resorts on this island, and some of them provide 100% Halal dining option and alcohol-free guest rooms. 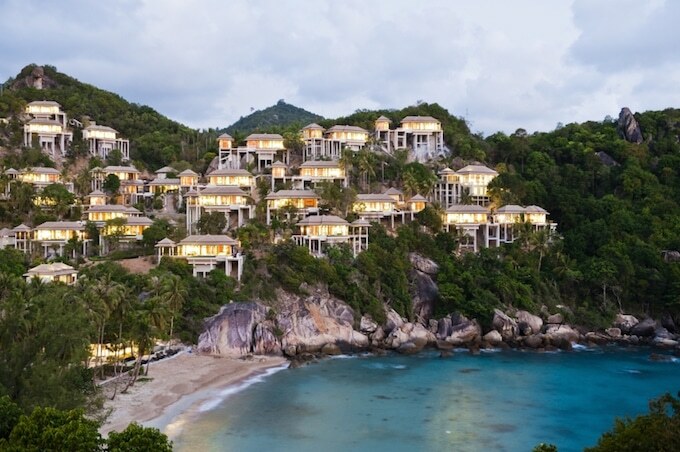 For example, at Banyan Tree Samui, you can enjoy swimming at a private pool and request a private female butler service! Finding Halal foods is also easy as there are a few Halal restaurants in town for you to dine in. Most of them are Mediterranean and Indian restaurants. 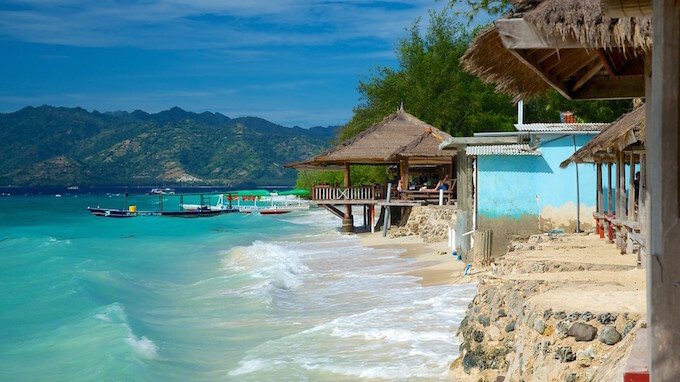 If you are a Muslim who is looking for a similar destination like Maldives – beautiful sceneries and halal vacation – you should consider Gili Islands. 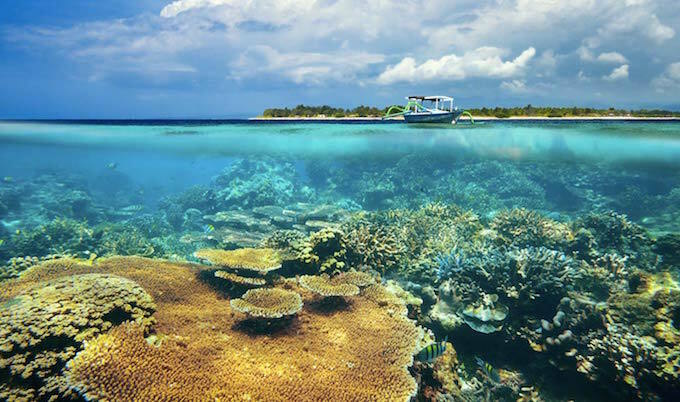 It is in Indonesia and consists of three small islands – Gili Trawangan, Gili Air, and Gili Meno. 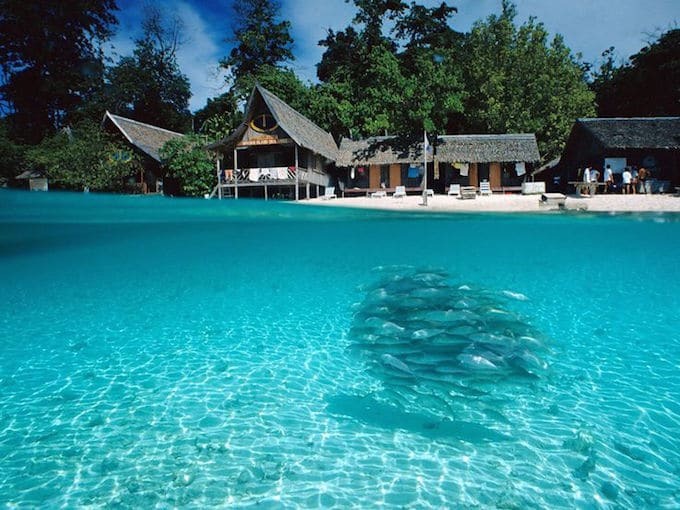 It is an upcoming tourist destination in Indonesia besides Bali and Lombok. Here, you will be able to enjoy the view of swaying palm trees and the sound of crashing waves. You can also do plenty of water activities like snorkeling, turtle and coral reefs watching, diving, and surfing – just like in Maldives! Since it is in Indonesia, you should be able to find many amenities for Muslims. There are two mosques on the island of Gili Trawangan and many halal restaurants and food stalls. 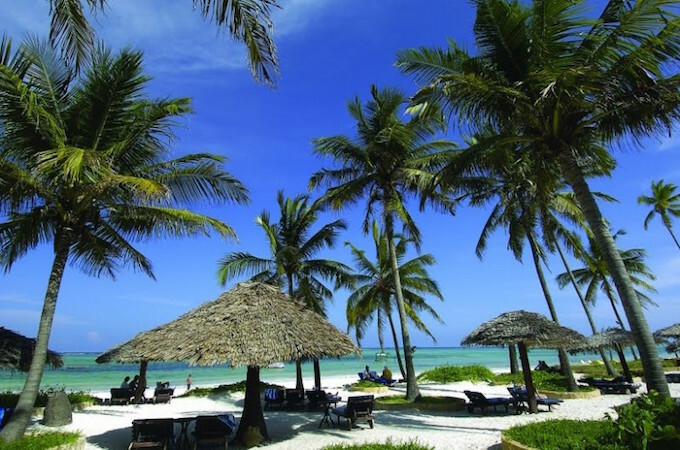 Zanzibar Island, in Tanzania, is also one of the best Halal friendly Maldives-alternative places to visit during your next vacation. It offers the best beach holidays for Muslims! Just like Maldives, you will be able to find a beautiful stretch of beaches and gorgeous Indian Ocean views. Plus, it is also an ideal Halal destination for Muslim travelers, thanks to its flourishing halal tourism. 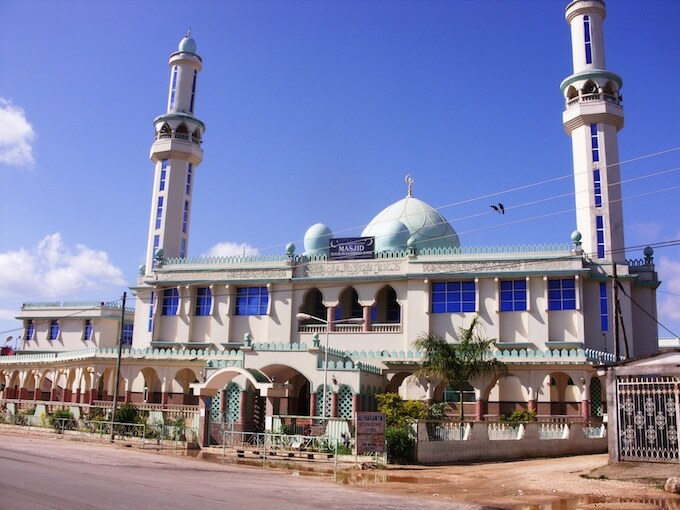 There are many mosques on this island. In fact, you can even hear the call of Athans while vacationing here. Halal restaurants are also very easy to find! 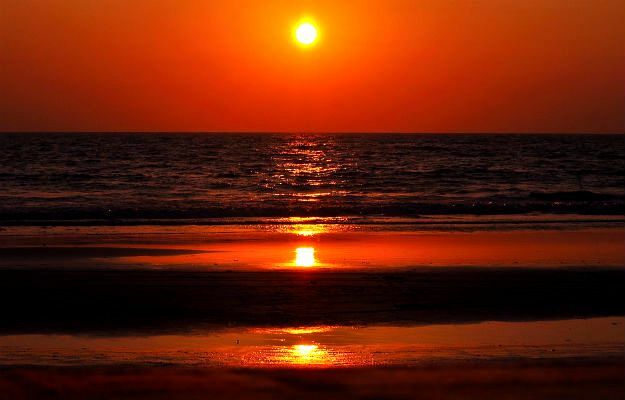 Just like Maldives, the beaches in Goa India also boasts picturesque beach and ocean views. The thing that makes this place one of the best Halal friendly Maldives-alternative places to visit is its cheaper costs. Situated in the southern part of India, there are many beautiful beaches for you to visit such as Agonda Beach, Mandrem Beach, and Baga Beach. Plus, Halal restaurants are ample in Goa. 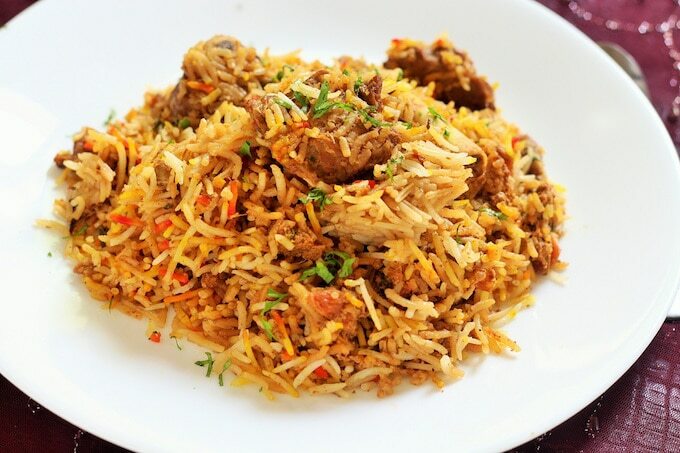 So, you can enjoy your chicken tikka masala, mutton biryani, and beef kebabs without much doubt. With plenty of Muslim-friendly hotels, Halal dining options, and splendid Mediterranean coastlines, Fethiye is another great Maldives-alternative place that you should visit. It is definitely one of the best beach holidays for Muslims. 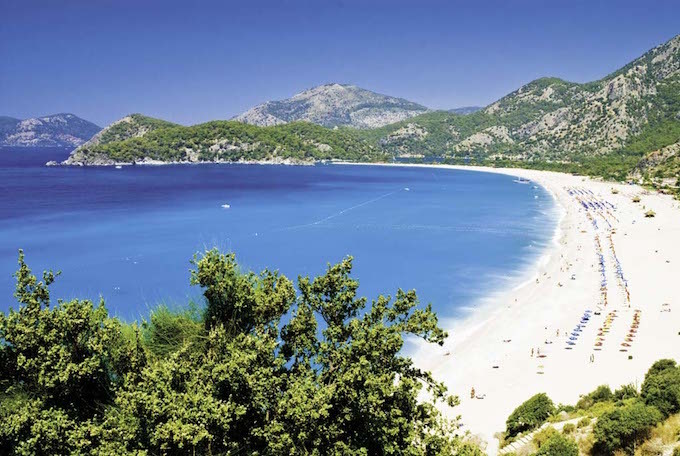 Fethiye is a small town in Turkey that has attracted many local and international tourists. 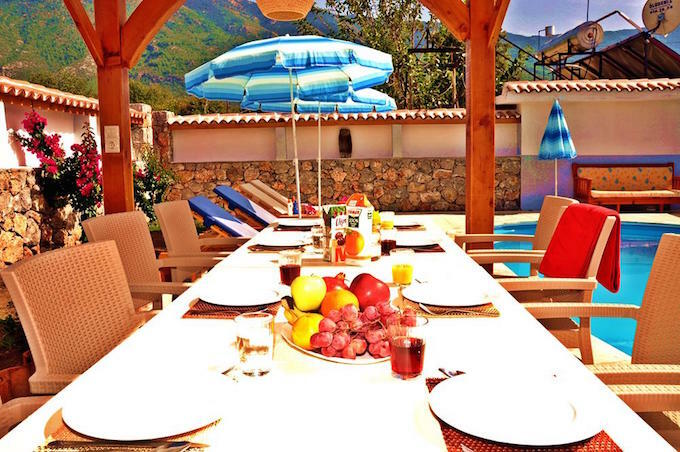 Here, you will be able to enjoy not only the ocean view but also the stunning scenery of the countryside and mountains. Since Turkey is an Islamic country, the resorts provide complete facilities for the Muslims. Plus, finding a restaurant that serves Halal food is not an issue. There are also many mosques in Fethiye for you to stop by to perform your prayers (the architecture of these mosques will put you in awe! ).